have you had times when you have no inspiration to scrap at all? from time to time, i do have that, i will stare at my supplies for hours and have no idea what to do with them! 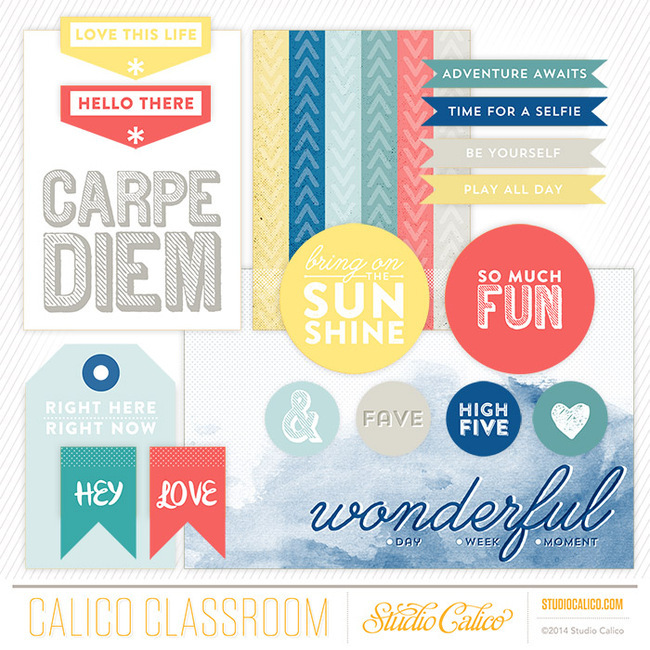 during those times, i wish i had some ideas to help me jump start my creativity... lucky for me, more bright ideas class is coming to studio calico! 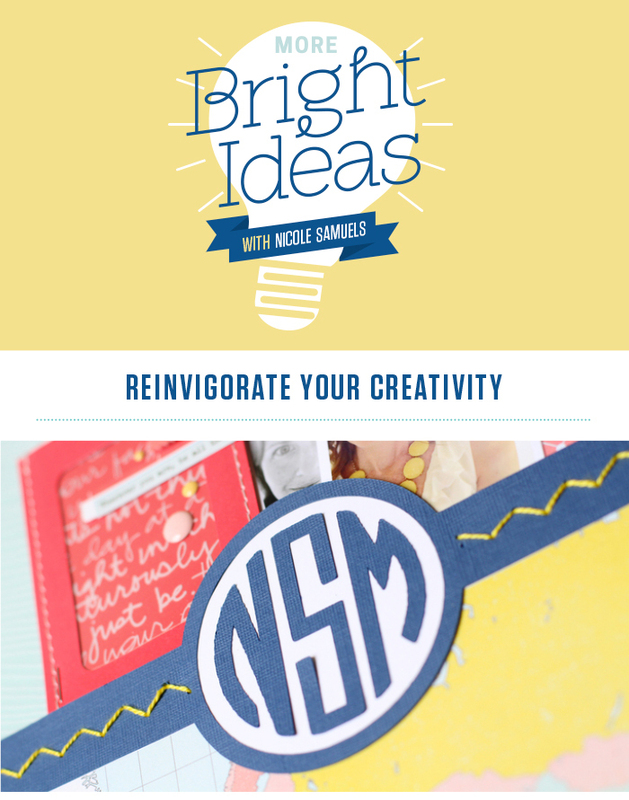 registration for more bright ideas ends july 31 at 11:59 pm est so hurry!